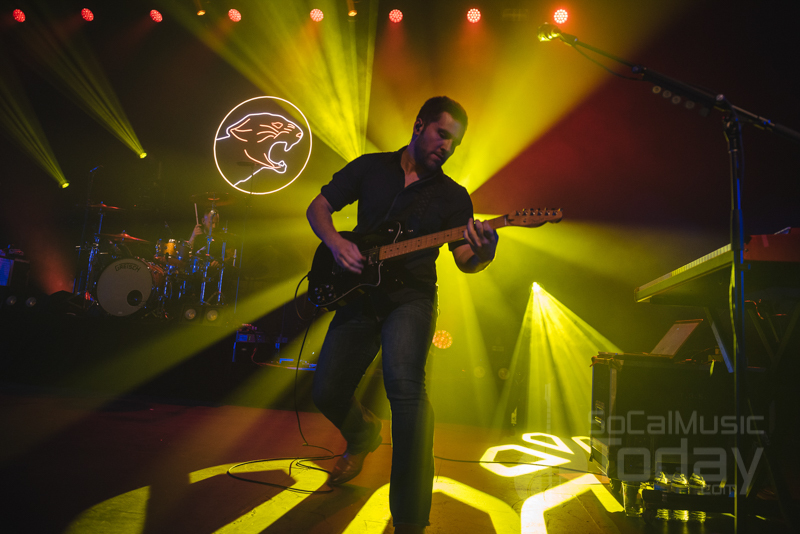 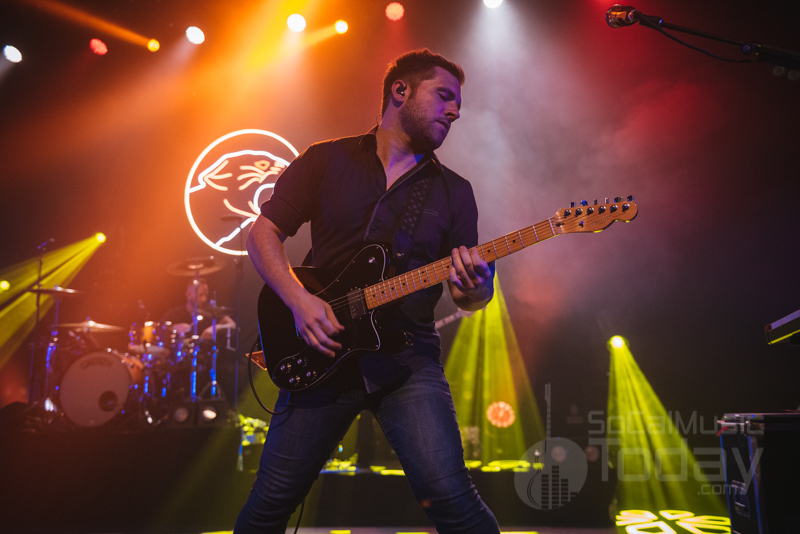 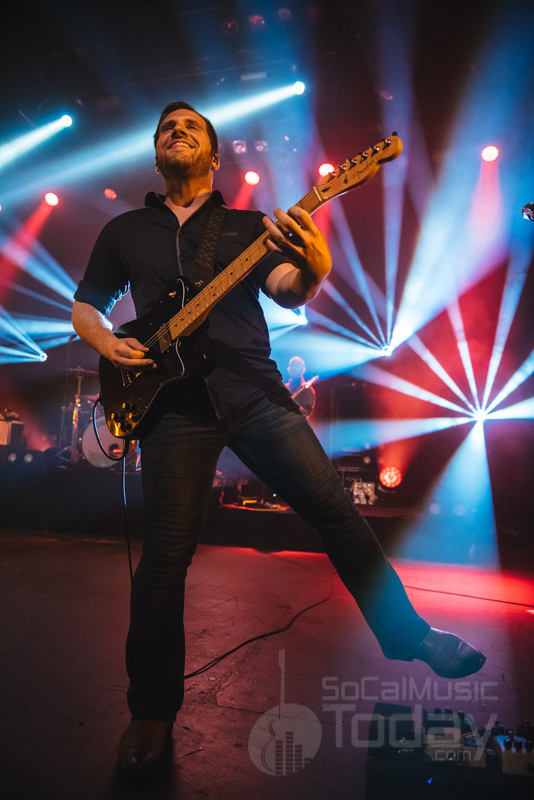 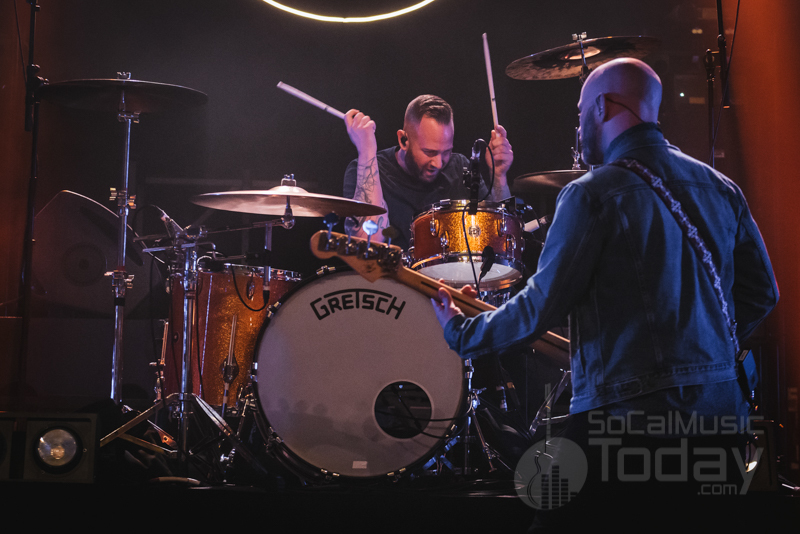 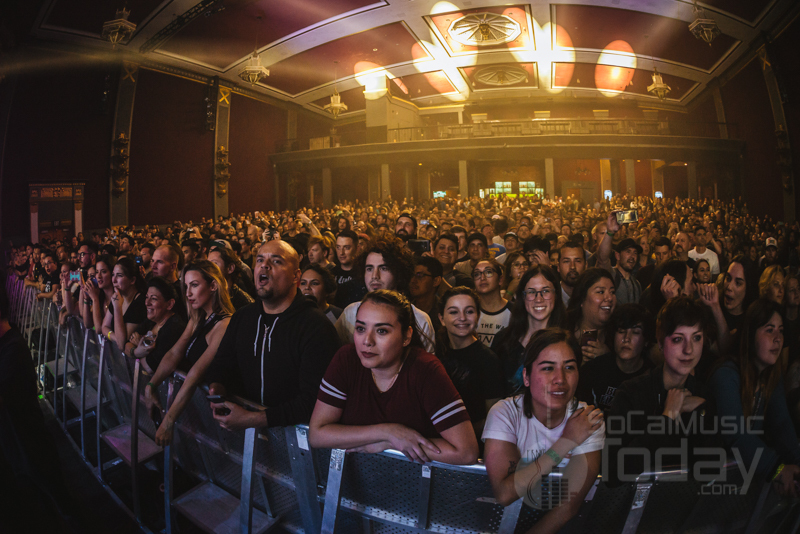 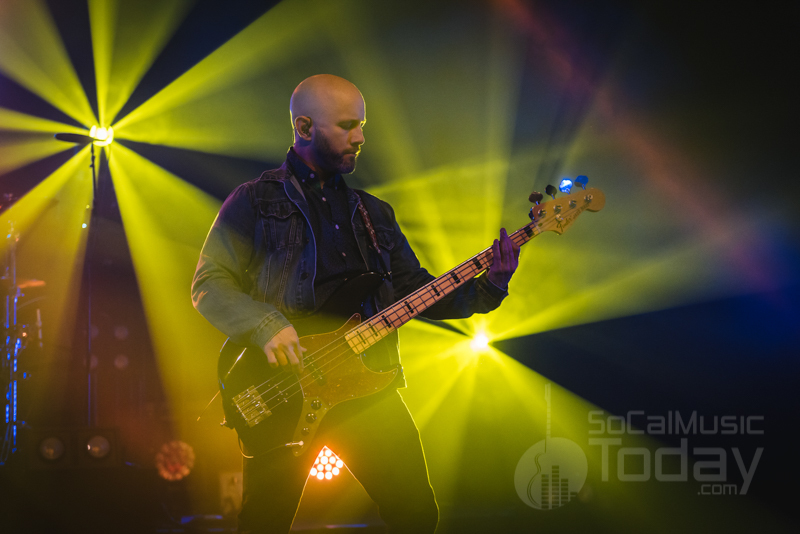 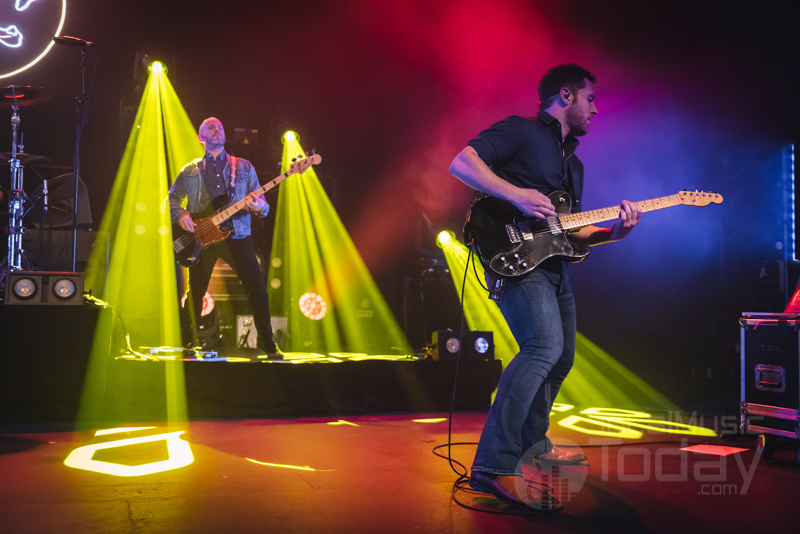 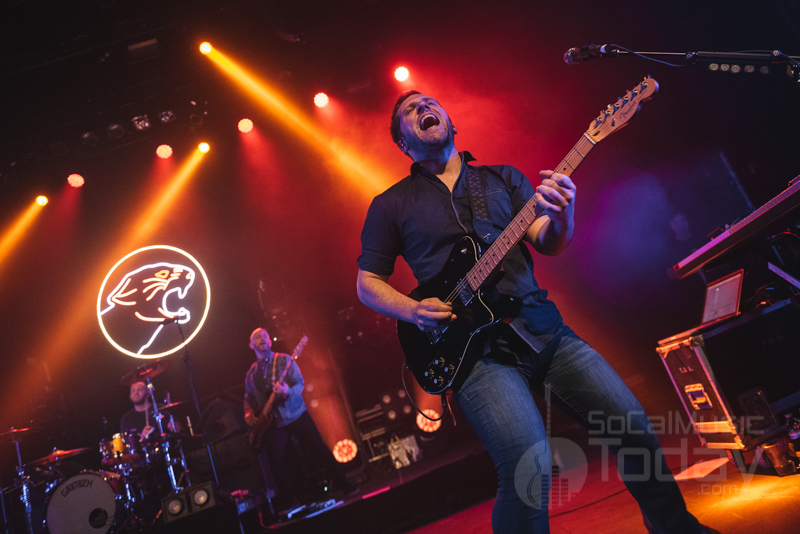 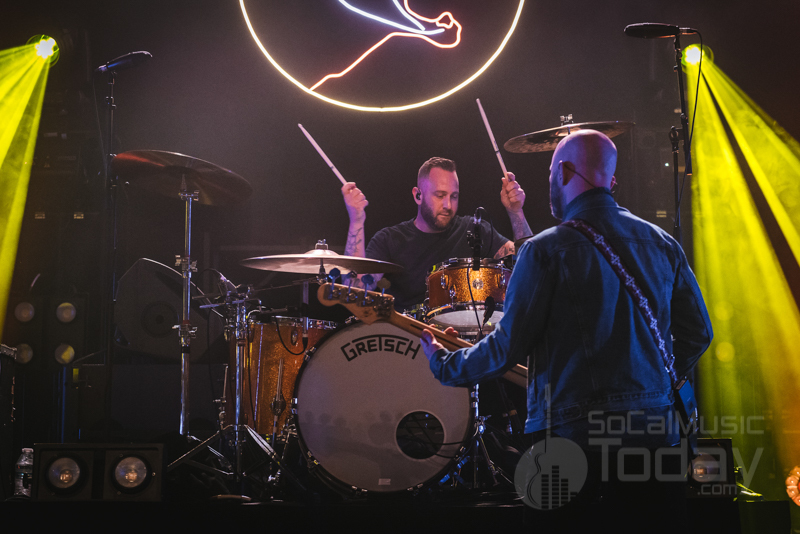 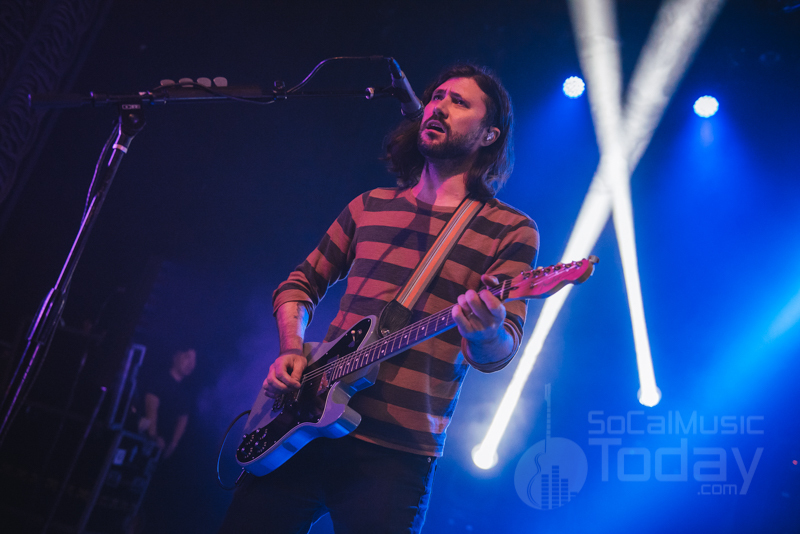 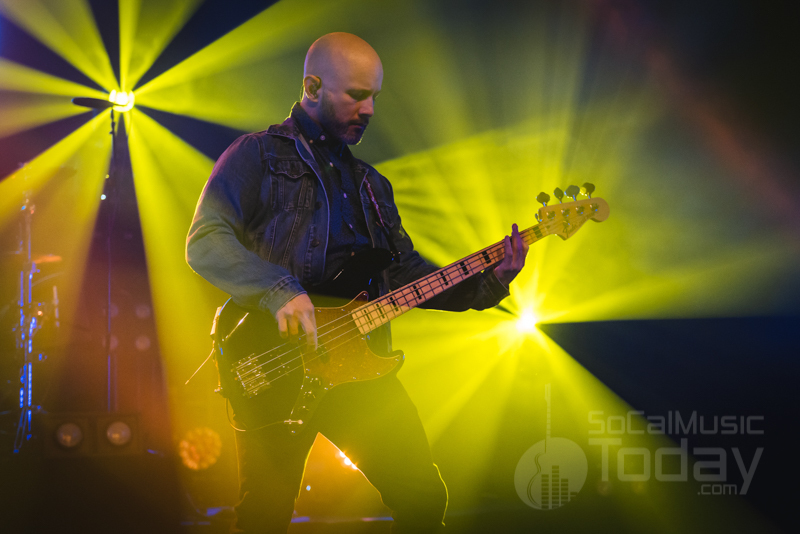 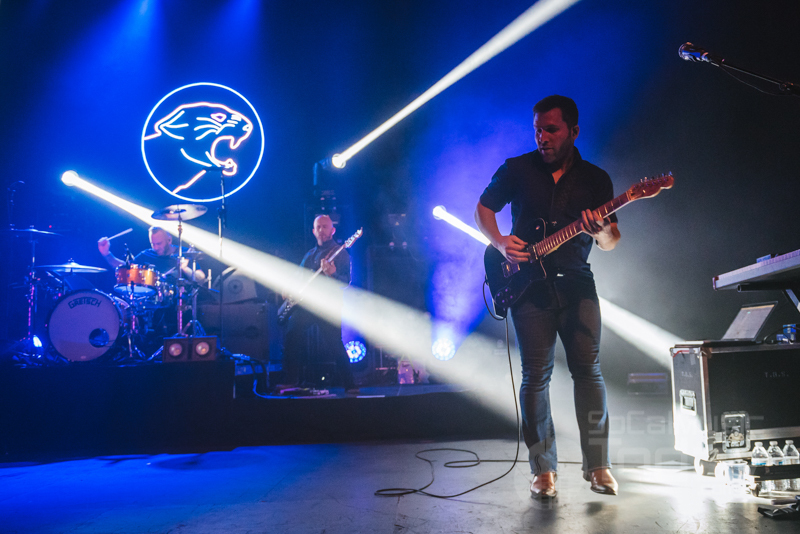 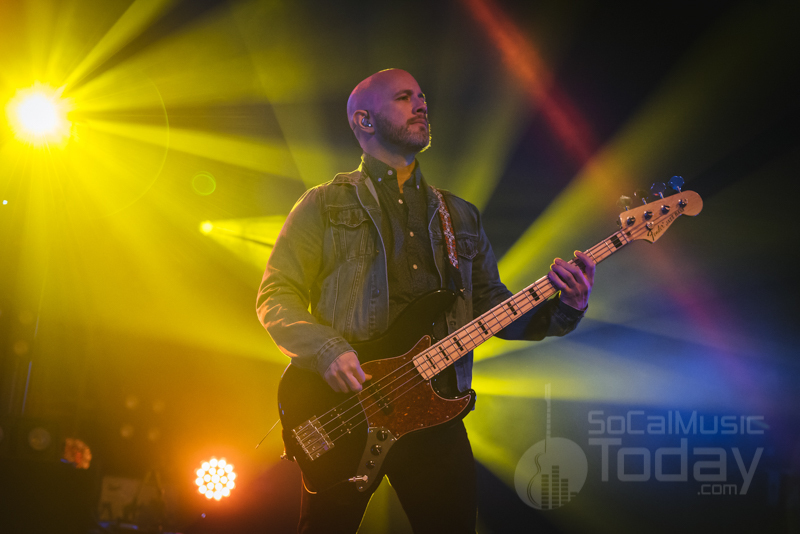 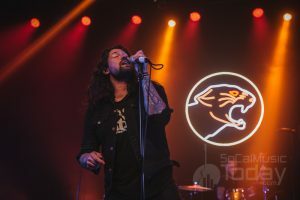 At their first of two San Diego shows on Saturday night the band decided to celebrate their history in grand fashion, playing two classic albums from their catalog in their entirety. 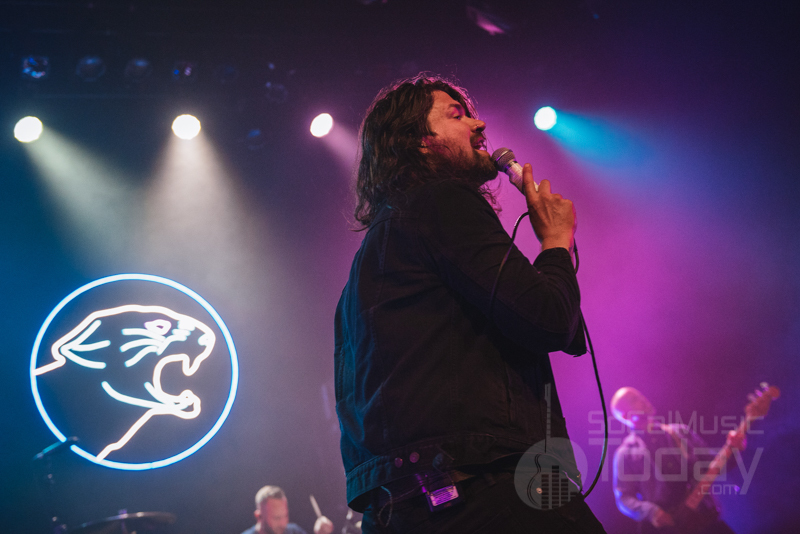 The night started with their 2002 debut Tell All Your Friends, followed by a complete performance of their second album 2004’s Where You Want To Be. 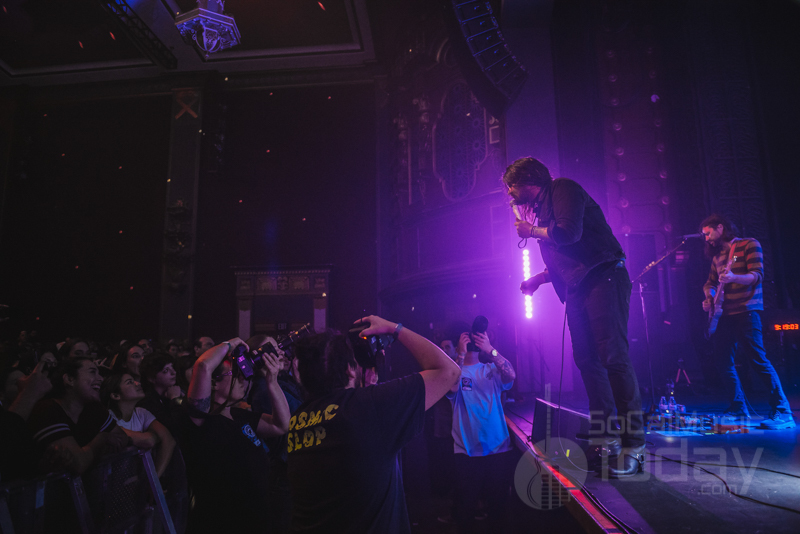 Hearing these two classic albums back to back seemed to thrill the sold-out audience in attendance with singalongs happening all night. 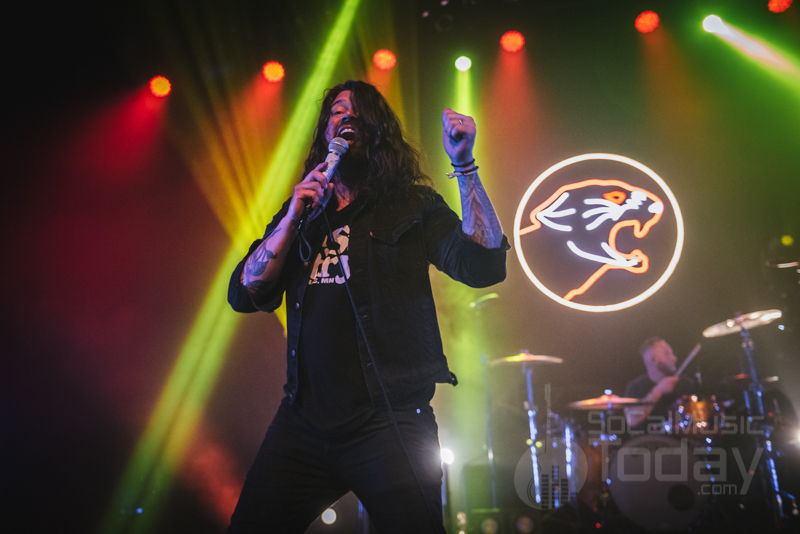 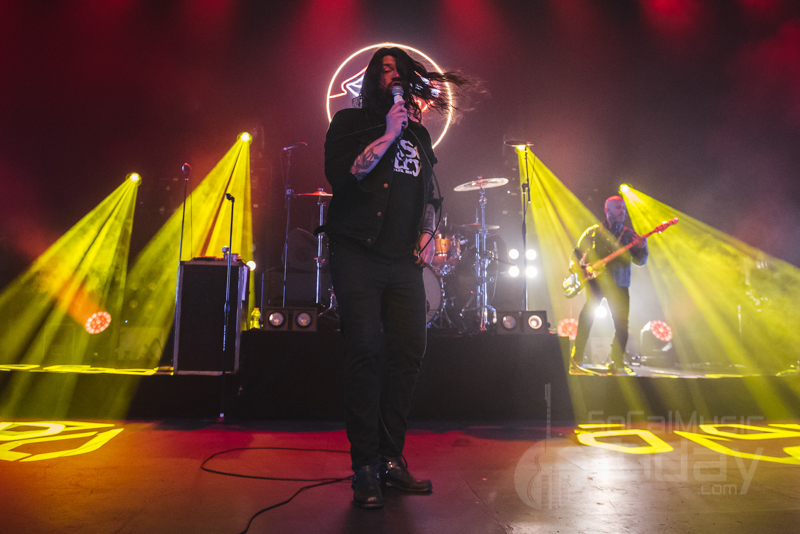 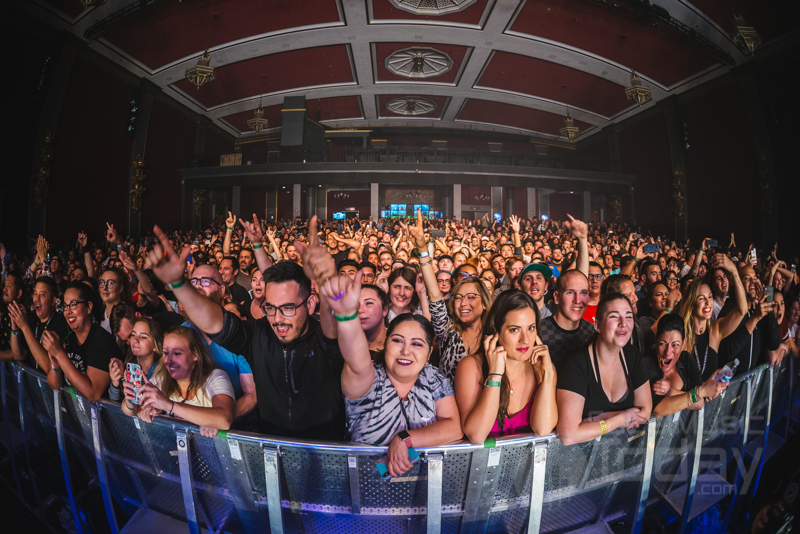 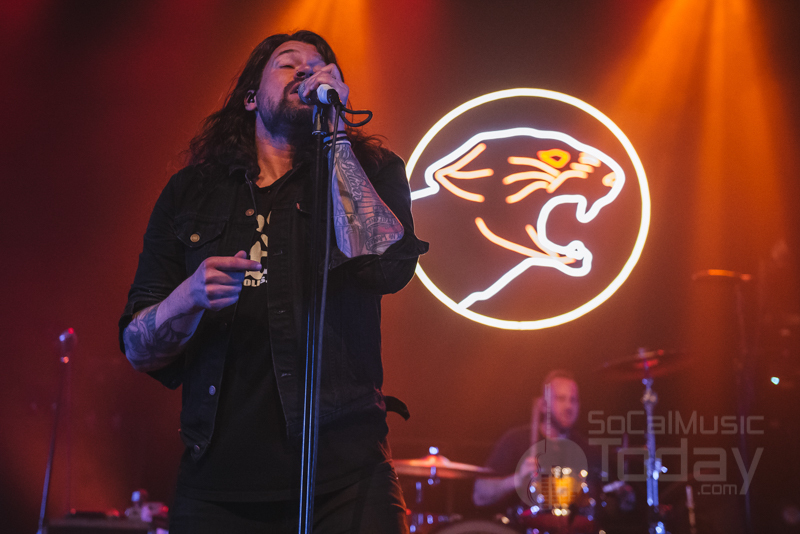 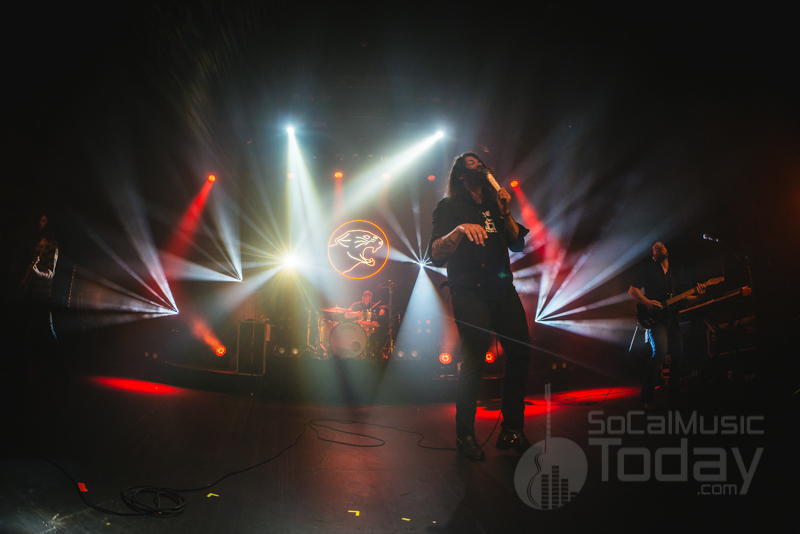 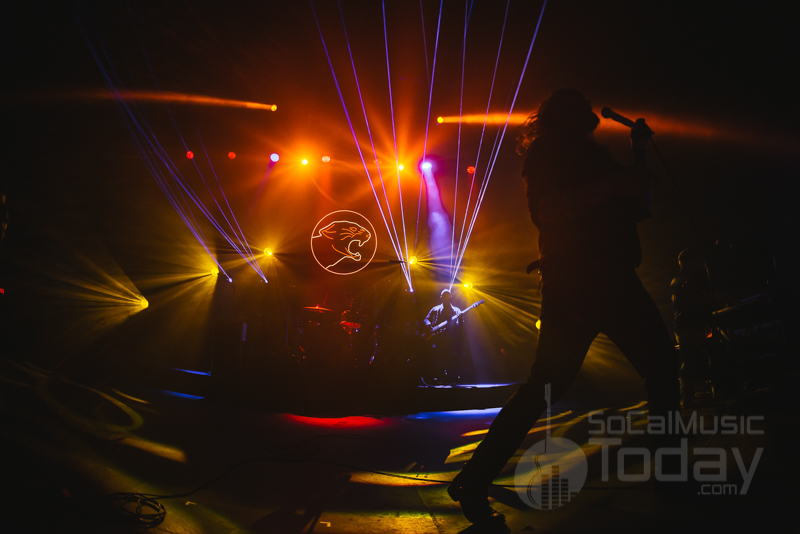 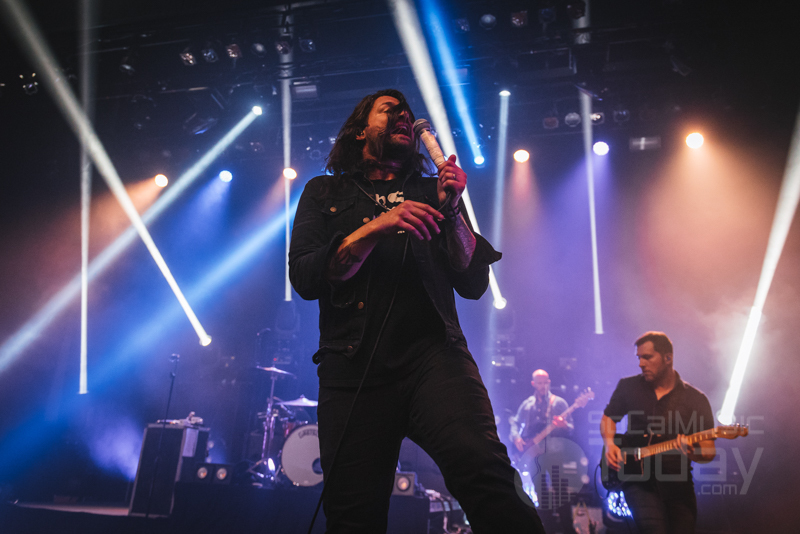 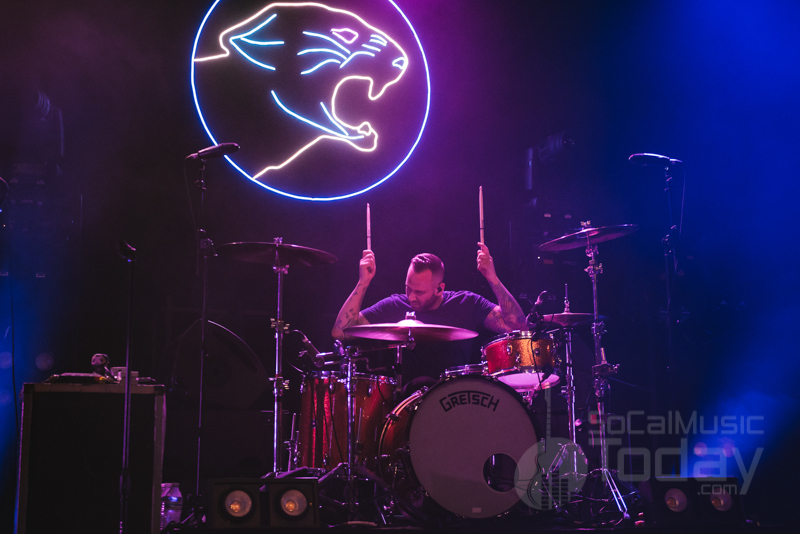 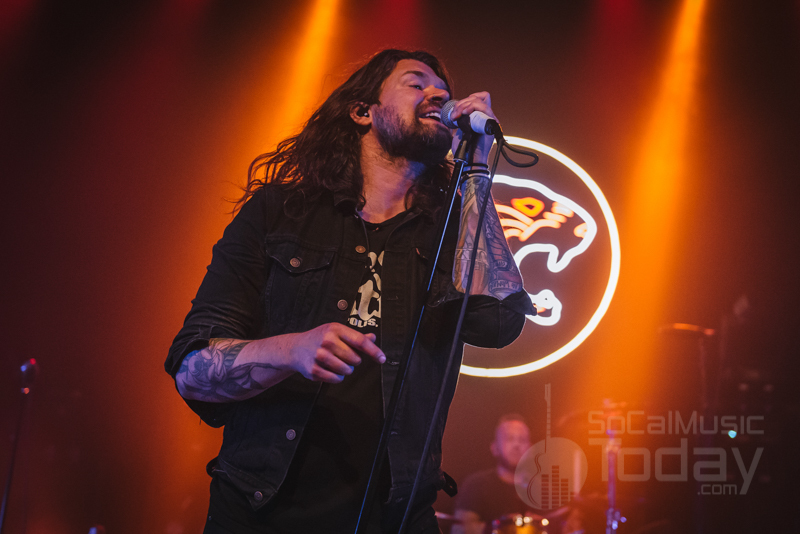 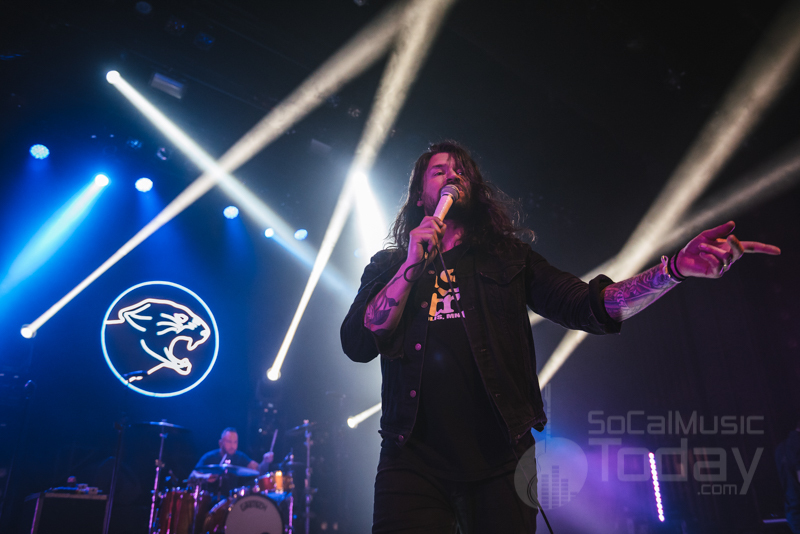 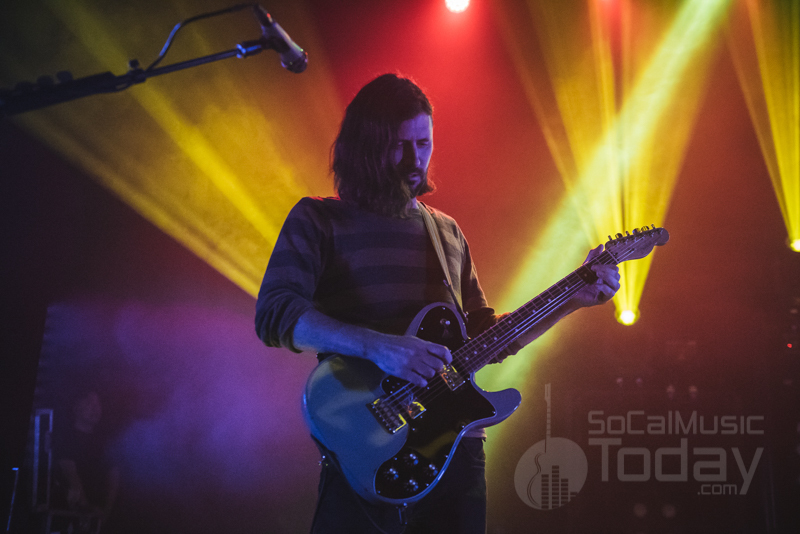 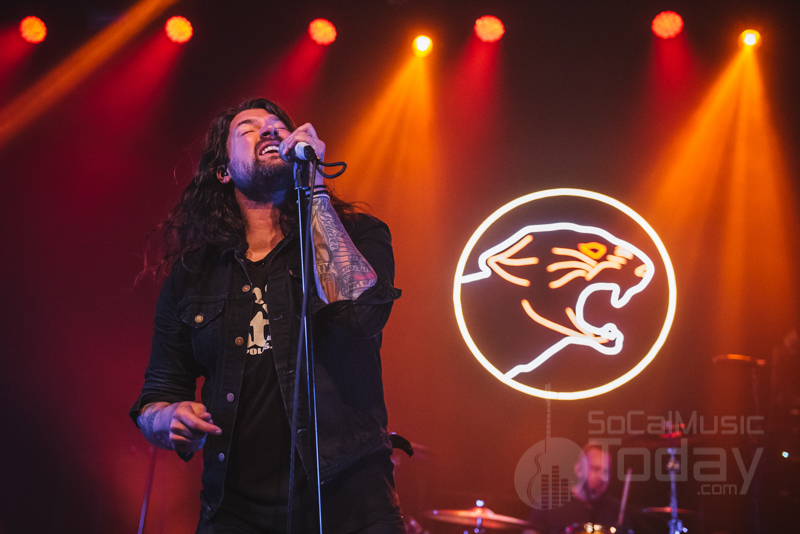 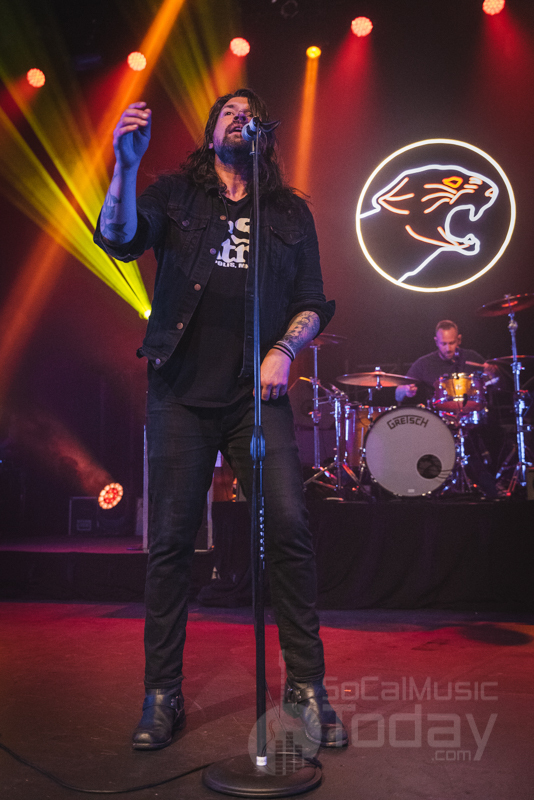 Singer Adam Lazzara told stories throughout the evening describing the history, meanings, and funny stories behind some of the band’s hits. 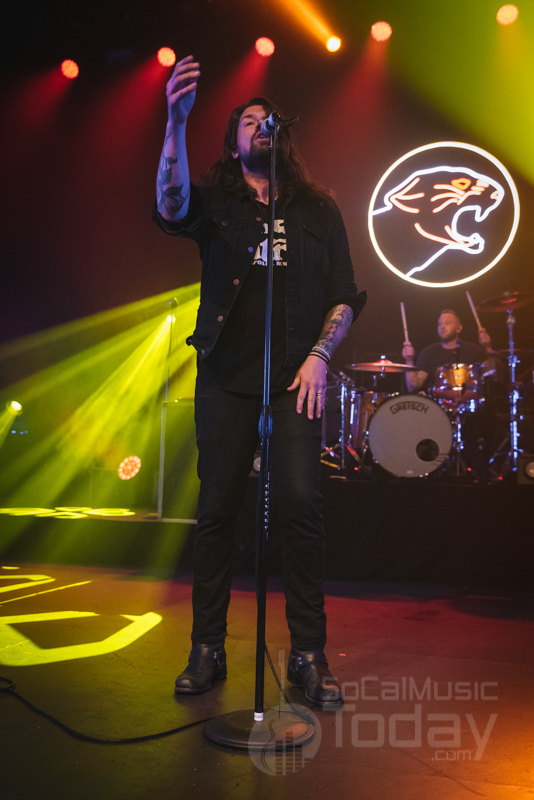 It seems all of the songs on their debut album for example were named from a late night TV listings channel that the band once binged watched, including the single “Timberwolves at New Jersey.” According to the Lazzara the 2nd part of the set was determined by the flip of a coin, with the band deciding to play their third album Louder Now in its entirety on the 2nd night in SD. 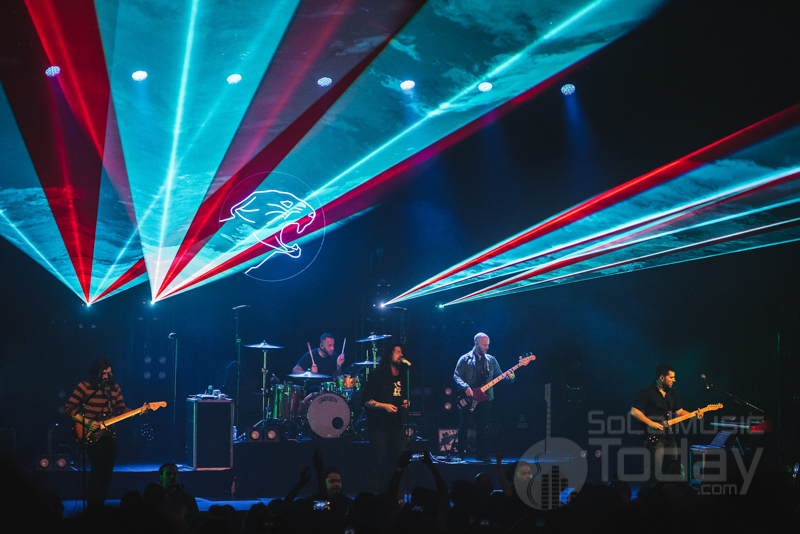 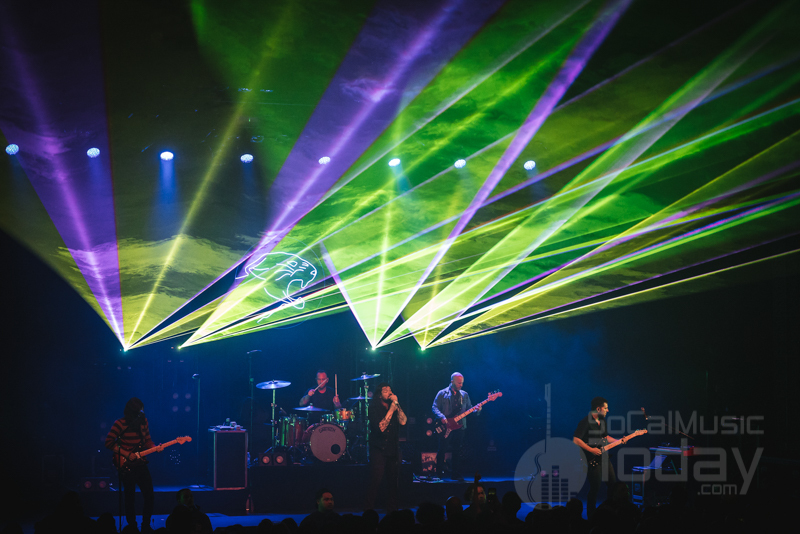 An awesome stage setup rounded out the band’s impressive performance with lasers, spotlights and confetti raining down on the crowd. 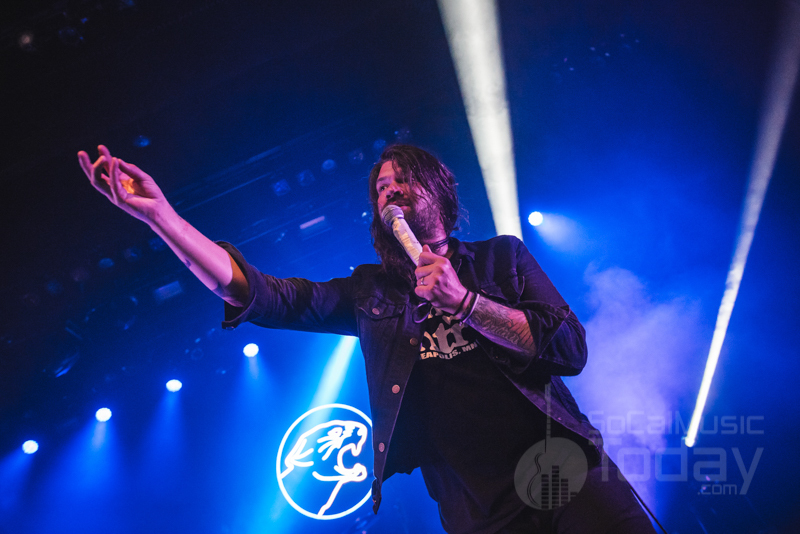 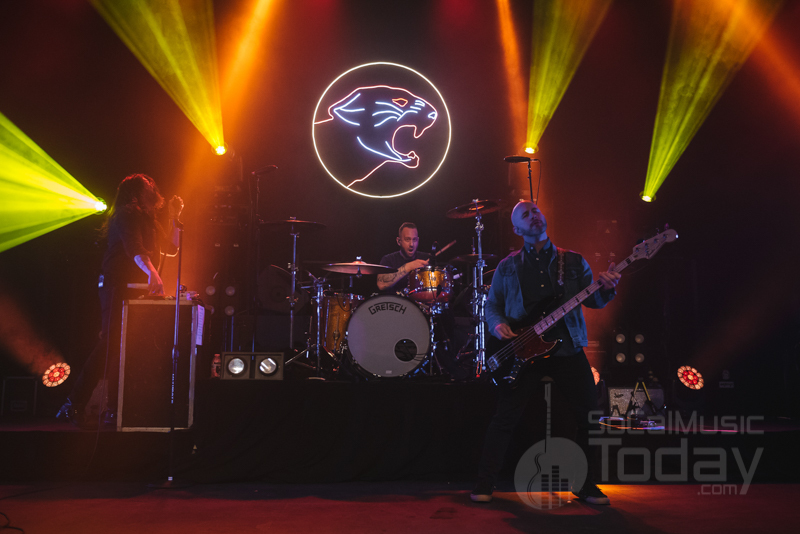 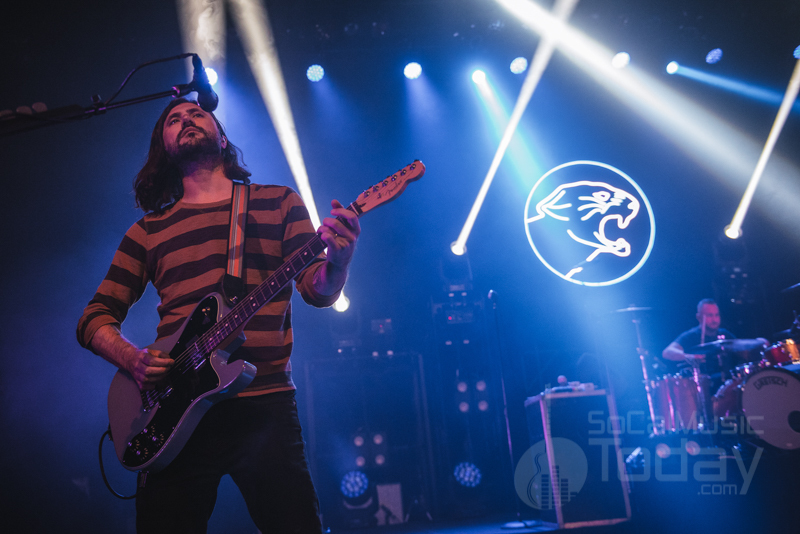 The show was a fantastic celebration of Taking Back Sunday’s past and hopefully its future to come.